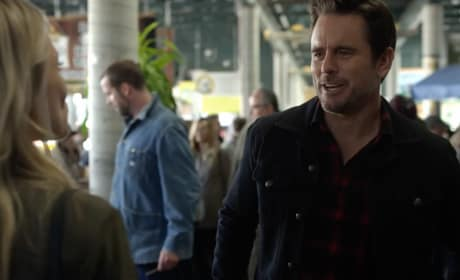 The official trailer for Nashville Season 6 teases Deacon finding love, Juliette joining a cult and so much more. 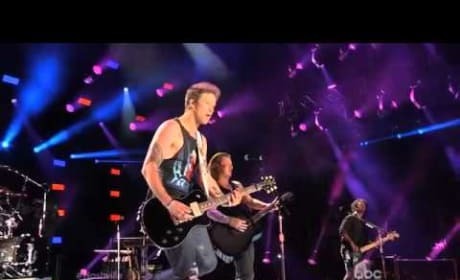 Watch the full video right here via TV Fanatic. Nashville Season 6 will feature a string of new faces, and the latest teaser shows some of them off. What else can we expect? Watch the full teaser here! 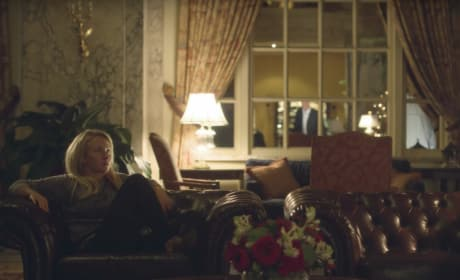 There are a lot of reasons why we're happy Nashville has continued on CMT, but we've found a handful to share with you if you've wondered why you should watch. Nashville Season 4 premieres September 23 - and there are so many cliffhangers left to be resolved! Check out this new promo for the upcoming season! 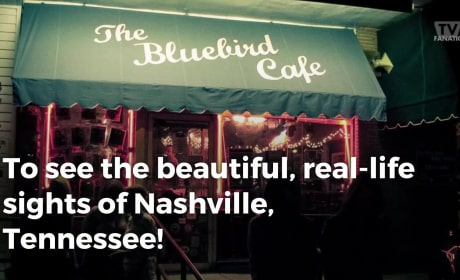 The Nashville Season 3 premiere will make television history. In what way? Watch this promo and find out. Connie Britton & Charles Esten perform "This Time" on Nashville Season 2. 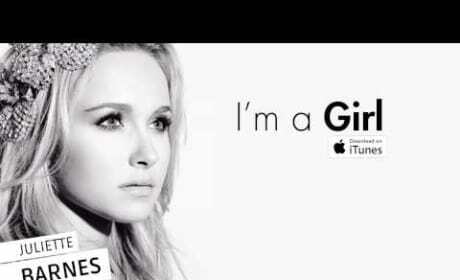 Hayden Panettiere performs "I'm a Girl" on ABC's Nashville. 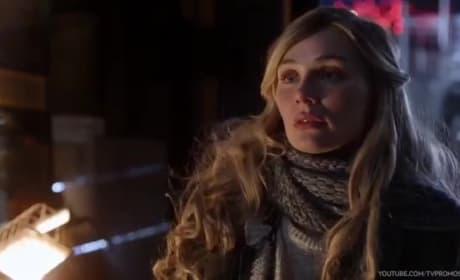 Clare Bowen and Sam Palladio perform "I Will Fall" on Nashville. 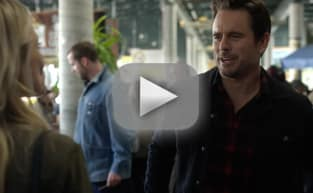 Hayden Panettiere performs "Undermine" on Nashville, featuring Charles Esten. Clare Bowen and Sam Palladio, as Scarlett and Gunnar, perform "When The Right One Comes Along" on Nashville. 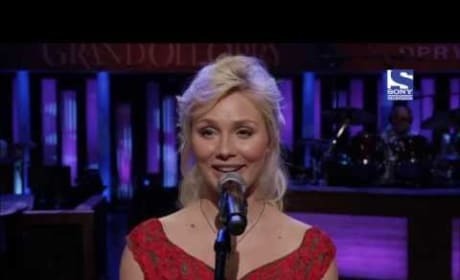 Clare Bowen performs "Lookin' For a Place to Shine" on Nashville. 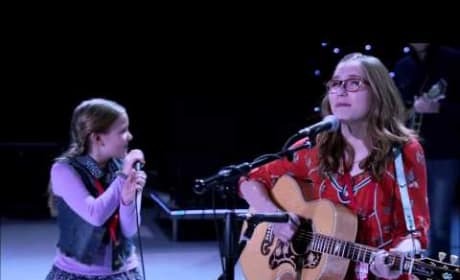 Lennon & Maisy Stella perform the Lumineers' "Ho Hey" on ABC's Nashville.